Because Antilles School is a college preparatory school, we assume that all students intend to pursue higher education after graduation. 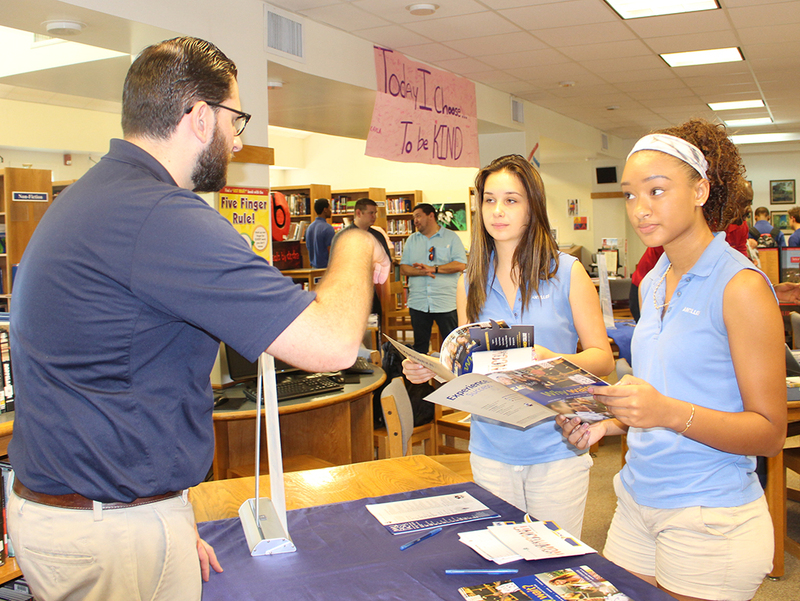 The role of the College Placement Counselor at Antilles School is to help each student and family navigate the college admission process in search of the best possible “fit” between the individual and the higher education institution. The College Placement Counselor is a resource to all students and parents, and anyone with questions or concerns should be sure to email Dr. Isa M. Borrás-Marín at iborras@antilles.vi or call her at 776-1600 x3702.